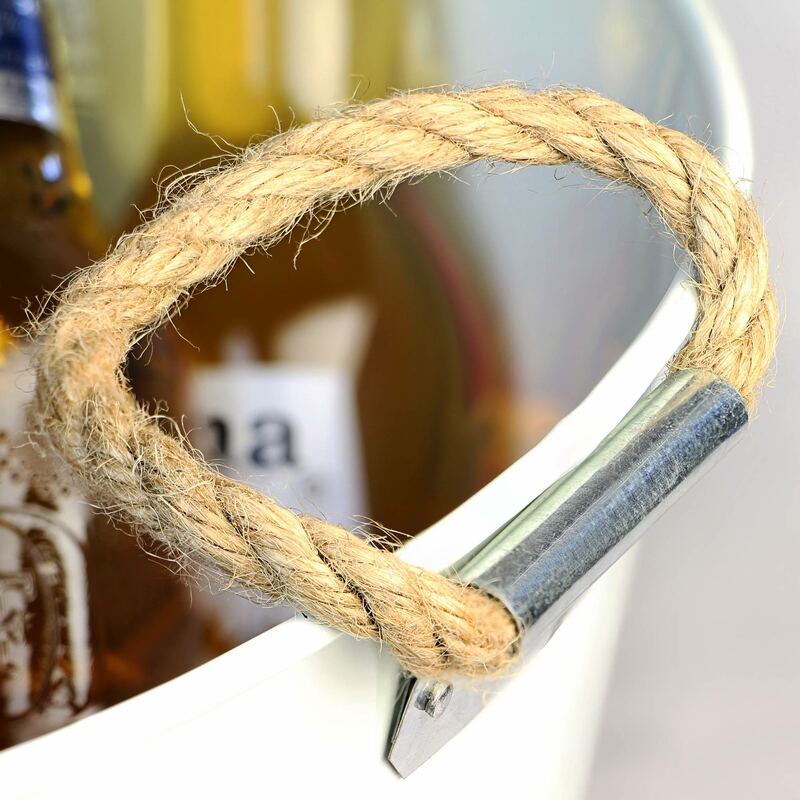 The Party Tub with Rope Handles brings rustic charm to serving your party refreshments. 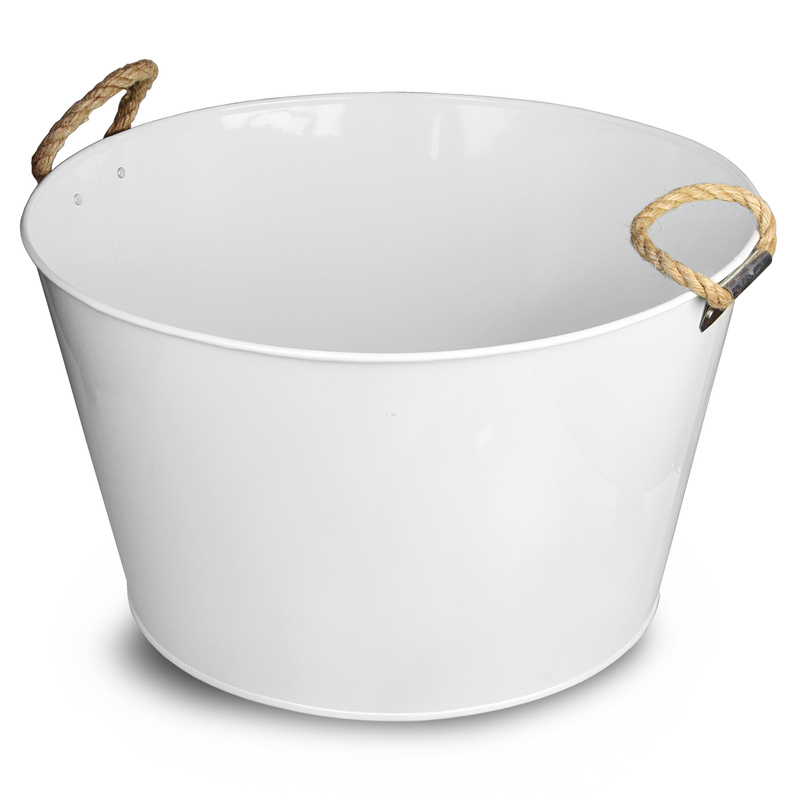 Adding a nostalgic look to BBQs, outdoor events or parties, this drinks pail is easily portable. 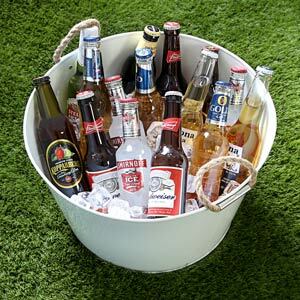 Simply fill this drinks cooler up with bottles and cans of beer, wine and soft drinks to truly get the party started! "Thanks to Drinkstuff, fast efficient service. 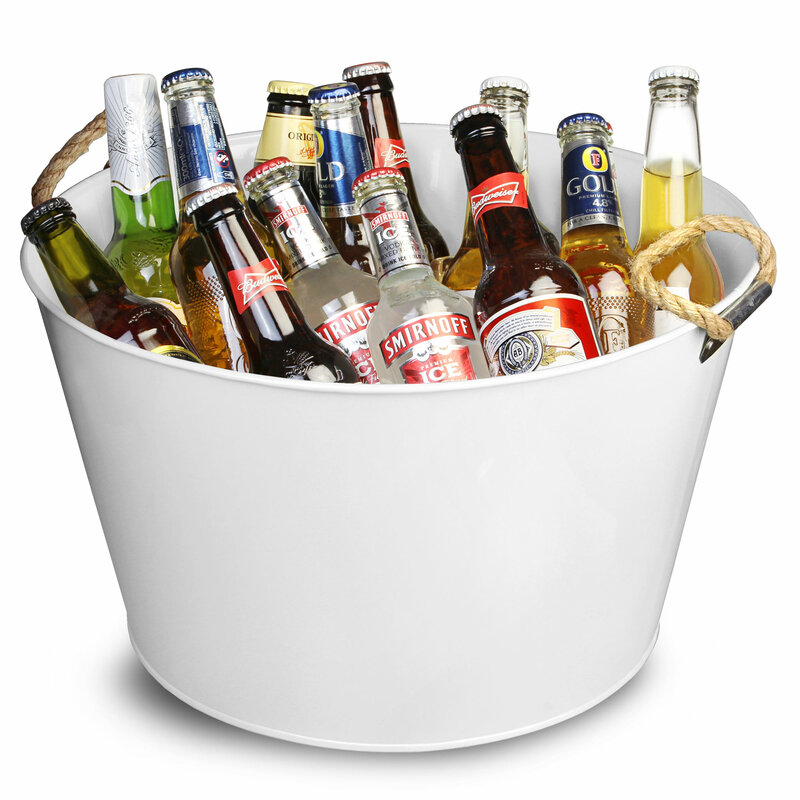 The tubs were not brilliantly made but reflected the price paid and made a lovely centre piece at the engagement party they were bought for." 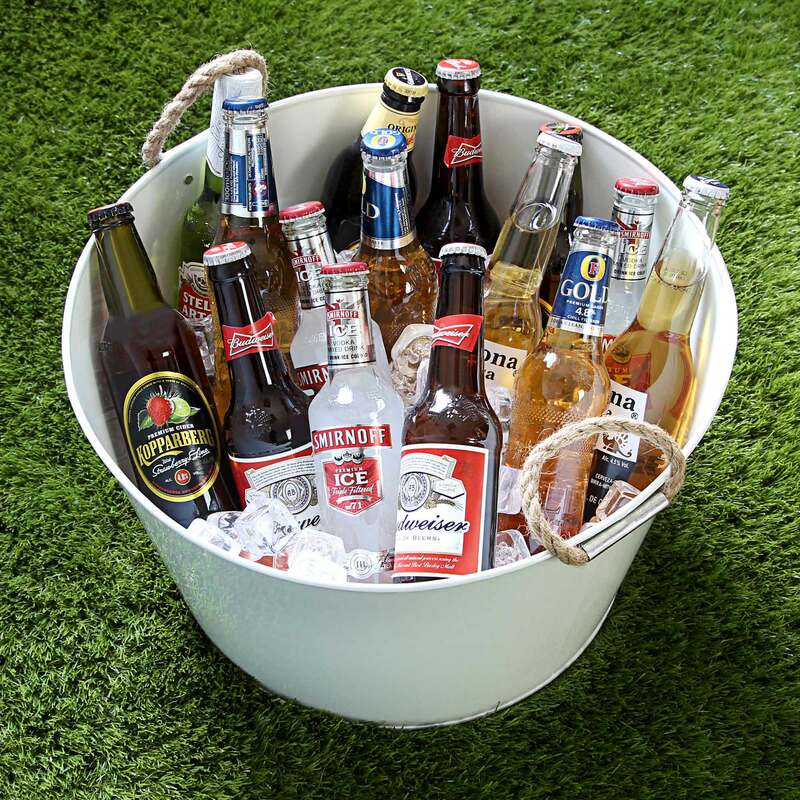 "Ordered for a family BBQ. 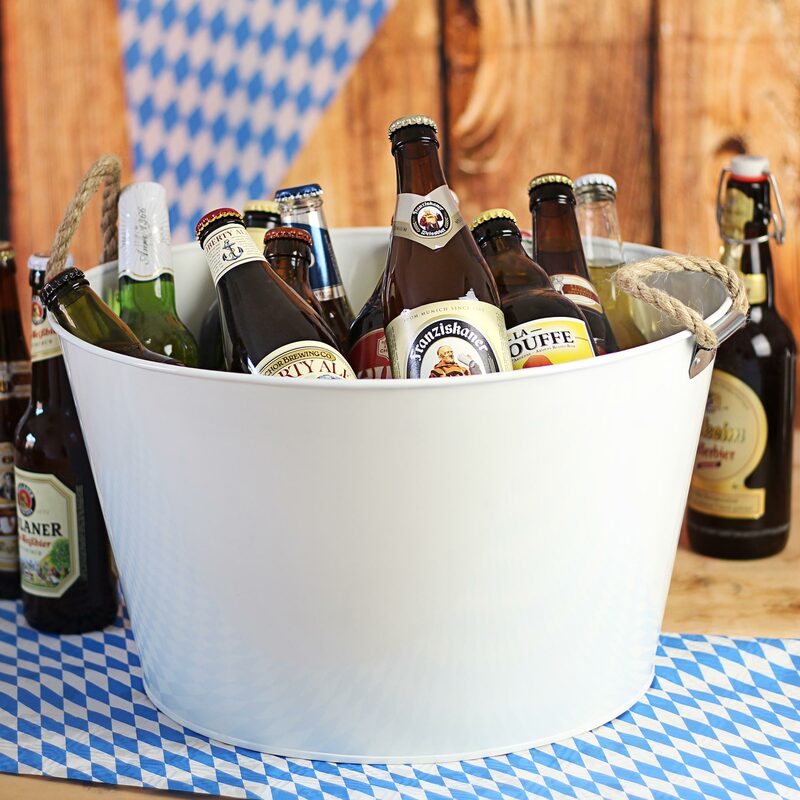 Arrived very quickly and very satisfied with the quality and appearance."